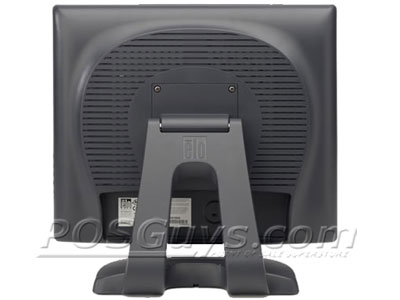 For added security, the base of the 1715L touch monitor sports mounting holes on the bottom and is removable, allowing for VESA pole mounting. 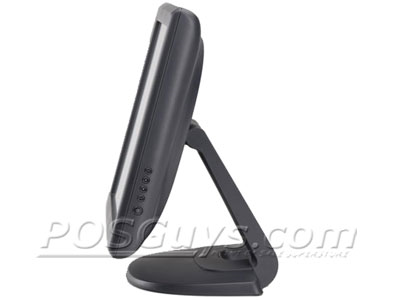 The monitor interfaces to the computer via a dual serial or USB interface and is internally powered but also has a jack to accept power from an optional external power brick. Elo monitors are renowned for maintaining the highest level of quality and are a mainstay in the monitor industry. 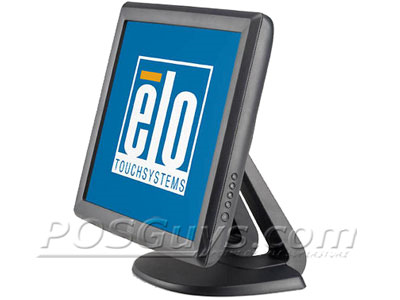 This 1715L 17 inch touch monitor is a reliable asset to any point-of-sale (POS), point-of-service, loyalty system, kiosk information system (KIS), interactive advertising display or guest check in application. 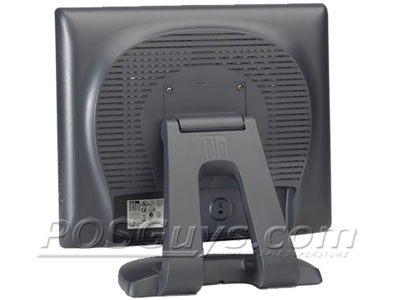 Similar models include the 1515L 15 inch touch monitor and the 1215L 12 inch touch monitor. Dimensions 15.4 (w) x 8 (h) x 14.4 (d) in. 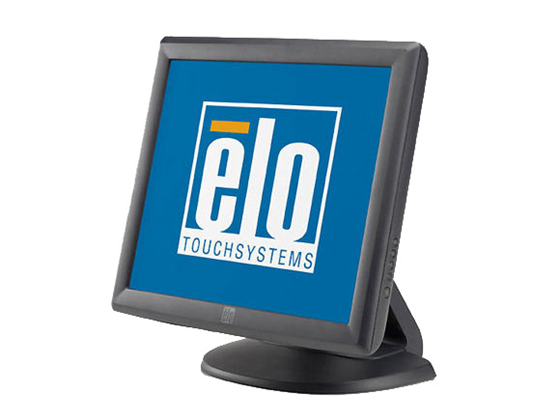 This monitor was designed with touch in mind from the ground up, which means it’s got a great stable base which can be bolted down into the counter, controls on the side rather then the front and a smoothly tilting screen which can tilt up to a full 90 degrees! Additionally all of the screens for this model are coated with an anti-glare surface treatment, which is a useful feature for working near store windows or bright lighting. Find it faster! Click here to compare 1715L models by feature.